Tagged Aeration, Aerobic, Aerobic Composting, air, Anaerobic Composting, Berkley Method, Composting, composting methodology, composting methods, composting strategies, Heap Method, Microorganisms, Nutrients, organic wastes, oxygen, Pit Method, types of composting, Vermicompost. Bookmark the permalink. 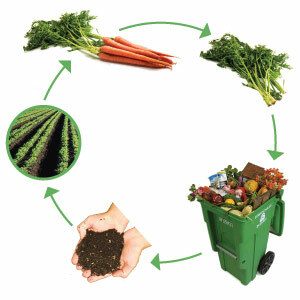 Will you please tell about ‘Anaerobic composting’.